Our Dark Roast is ideal for espresso and french press and will stand up well to milk. 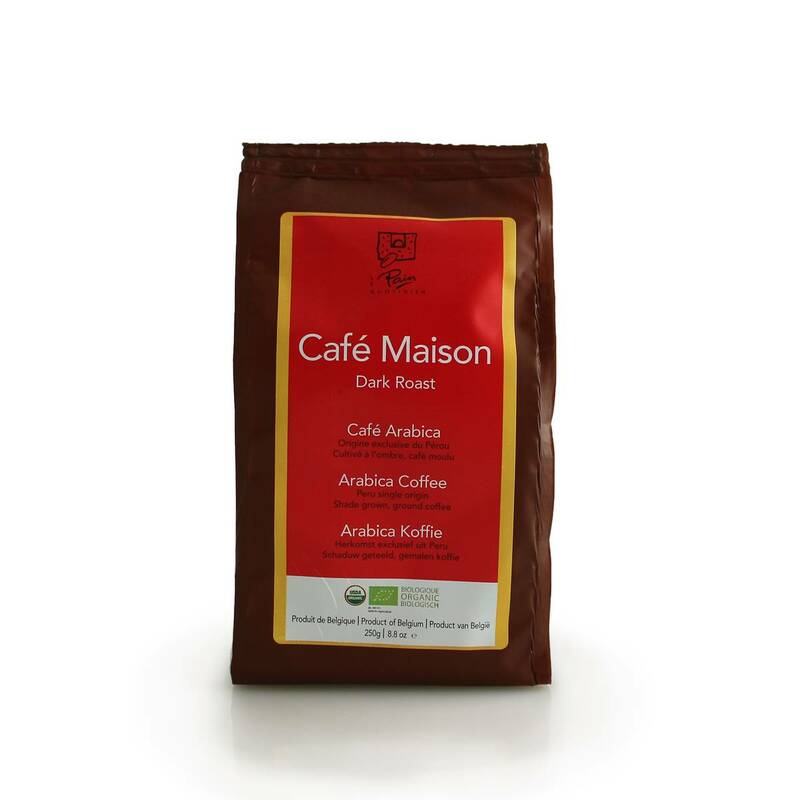 It is a deep, full bodied and bold flavored coffee that evokes flavors of dark chocolate. Our 100% organic Arabica coffee is sourced from the Villa Rica Valley in the Oxampampa province of Peru. Here, in the tropical highlands of Peru, we shade grow our coffee, a practice which encourages biodiversity and promotes the health and sustainability of the ecosystem. Villa Rica coffee is noted for the uniformity of the size and color of the beans as well as for its balanced body, medium acidity, aroma and flavor. What could be a better way to start your day?